Santee Metal Works has the ability to fabricate your complete project or just the needed components right in our shop. 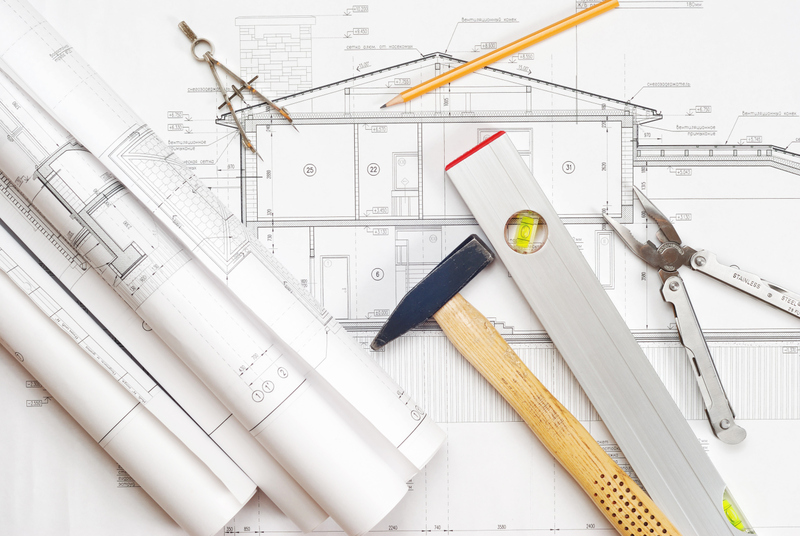 Customers provide us with their fabrication drawings and sketches for accurate and dependable quotes. Santee Metal Works has established vendor relationships that also allow us to provide competitive pricing which allows fabrication of your project at one source saving our customers time and labor during the fabrication process. 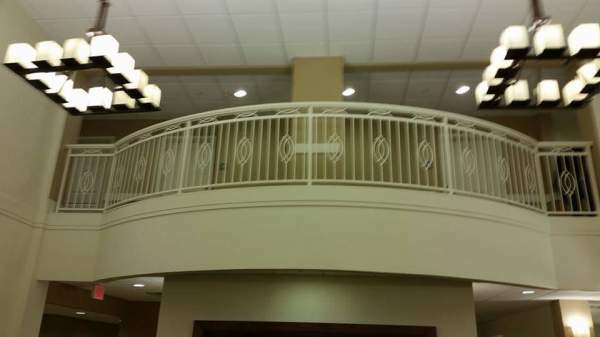 Santee Metal Works can enhance your current design or completely renovate your project. 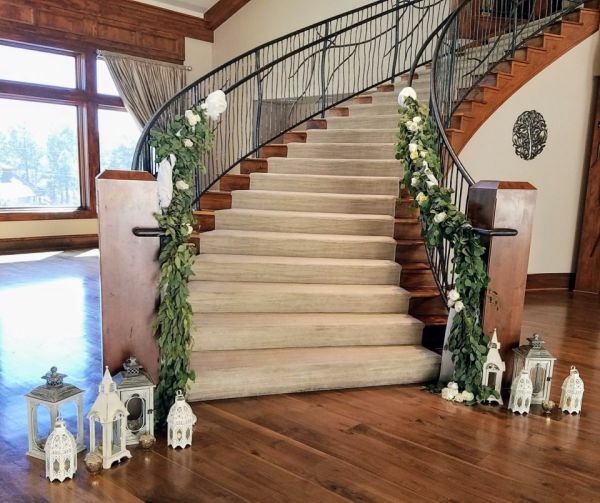 We specialize in handrail, guardrails, and stair stringers. Free estimates on your project to ensure that what you wanting is what you will receive. Our goal is to enhance your community and ensure that your residents or clients are kept safe. We take pride in doing it right the first time and leaving you with a product that will stand the test of time. 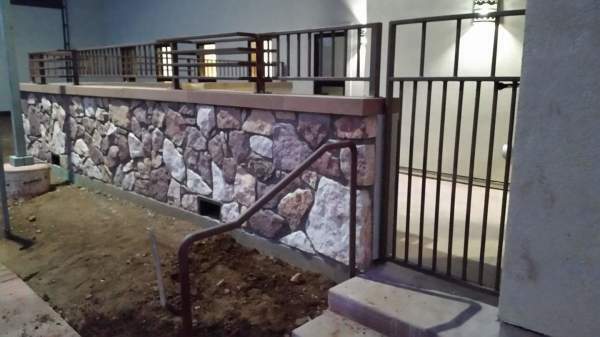 If you are needing an addition or repair to your current fencing Santee Metal Works can create it. In house fabrication eliminates the costs of additional middle companies to complete your project. Pool, perimeter, or decorative fencing matching your current design or creating a new one is no problem for us. Self-closing, pool, and entrance gates are no challenge. We can make simple straight forward designs to intricate custom looks. Contact us to receive your free estimate.